Dallas, TX – HotelBrokerOne recently sold a popular hotel located in Addison, TX, a part of the Dallas metroplex. The 102 room Holiday Inn Express, located just off of Beltline, sold to a Frisco, TX based investment group at an undisclosed price. HotelBrokerOne represented an Oklahoma City and Dallas based ownership group. 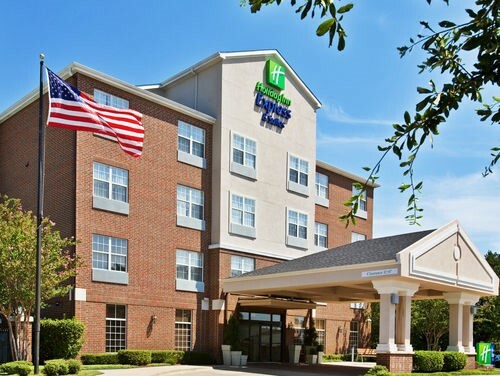 The Holiday Inn Express will retain the franchise until spring of 2017, when it will convert to another brand. Significant improvements are planned in anticipation of the brand change and renovation will begin in the fall. Renovation costs are believed to exceed two million dollars and will ensure that the hotel remains a competitive property for years to come. “There was significant interest in the Express from buyers and investors all over the southern states and Texas," said Dallas Managing Director Joe Strain, ISHC of HotelBrokerOne. “The interest was certainly understandable; the hotel's performance has been off the charts in the last two years."